Prenatal / Postnatal YogaShannon Miller @ YogaFamily, Inc. This class is specifically designed for pregnant and post-pregnant women. 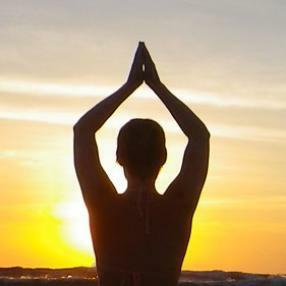 Poses are modified as needed to support and strengthen the woman’s ever changing body. With a focus on breathing and relaxing, we nurture the mothers with physical and emotional health. 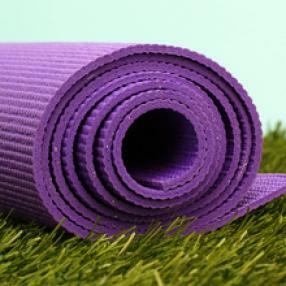 Come ready to breathe and relax during the gentle Holy Yoga class. We will focus on breath, slow intentional movements, and stress-reduction. This class is for TSS students, faculty, and alumni only. Gentle/Beginner YogaShannon Miller @ YogaFamily, Inc.
A combination of slow flow, restorative, and chair yoga, Gentle Yoga incorporates a slow, easy pace with poses that are gentle on the body and joints. Appropriate for beginners. Our ENLIVENhere after school 8-week program is offered to all per-teens ages 11 - 13 years old. Growing up in our crazy electronic and material focused world is challenging and at times frustrating. The teen brain is developing and is searching for clarity & direction. Our 8 week program will teach yoga & meditation techniques & practices to reduce stress, cultivate self care and build self confidence. Yoga for all with a Mindfulness approach.